John was a general practitioner in Eastbourne. He is currently Chair of the PRIME Trustees, member of the PRIME Management Team and the Tutor Support Group. John was a founding Trustee of PRIME and has been involved in every step of the PRIME journey to date. He has a particular concern for the pastoral care side of PRIME's activities. 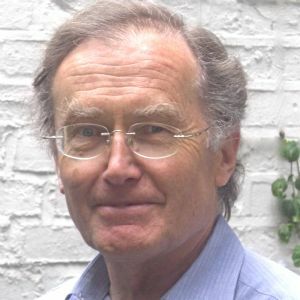 John is the author of PRIME Calling, which traces the history of PRIME.